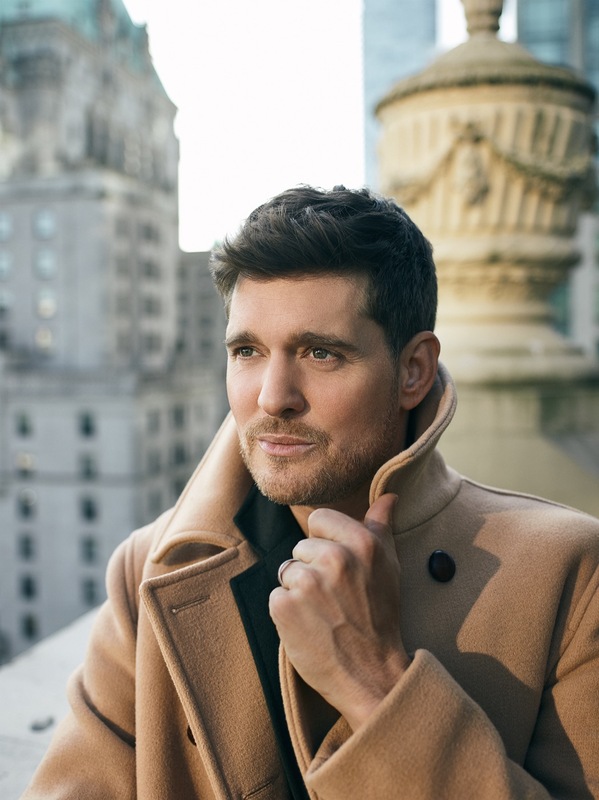 Home > Michael Bublé back and better than ever: bringing a modern twist to vintage crooning > Michael Bublé. Press photo. Courtesy of Bruce Allen Talent. Used with permission.